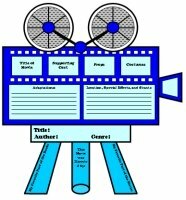 Dive Into Reading Book Reports: fish templates, grading rubric and banner. 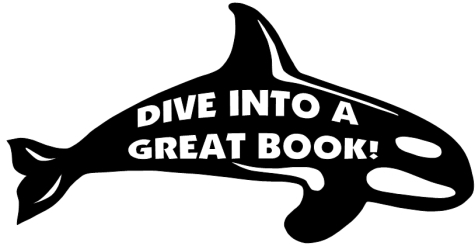 Do you want to encourage your students to dive into reading great books? 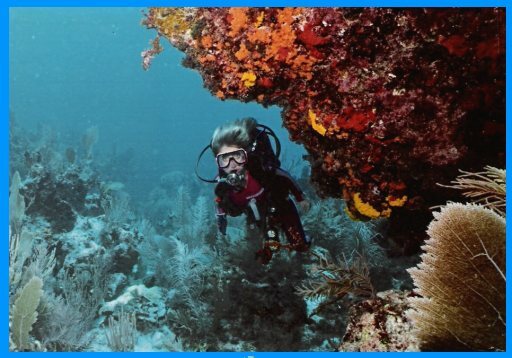 This set contains 12 unique fish templates so that you can assign a variety of different fish templates to your students. 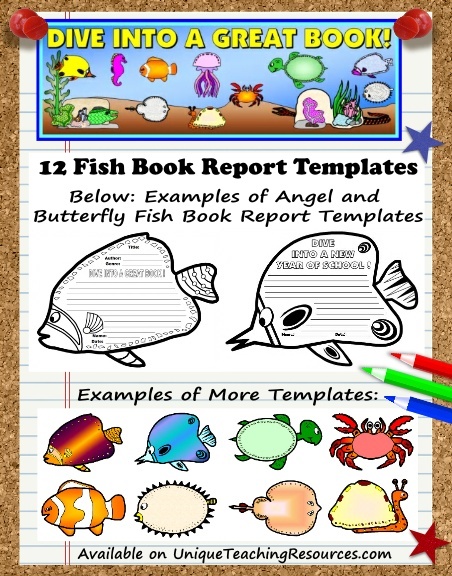 This book report set includes 12 fish templates and 4 larger bulletin board accent pieces. 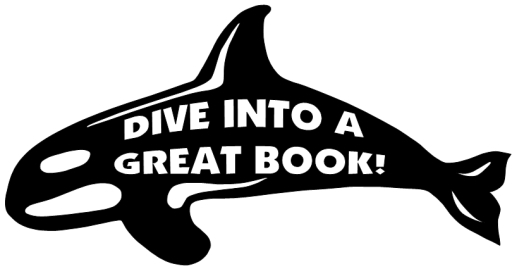 Do you want to encourage your students to dive into reading books? Do you want to create a vibrant ocean themed bulletin board display that promotes reading that was created by your own students? 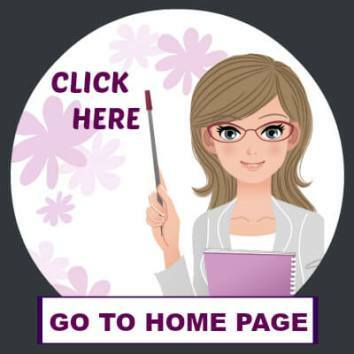 On this page you will find 12 varieties of fish book report templates so that you can assign different fish templates to your students for this book report project activity. 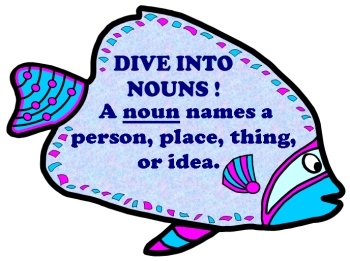 By using a large variety of these different fish graphic organizers, you will be able to create a Dive Into Reading bulletin board display that contains an abundance of different types of sea life on it that will capture everyone's attention. 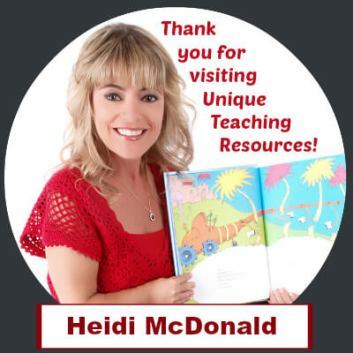 These Dive Into Reading Book Reports will provide you with all of the teaching resources that you need for your students to dive into writing a review and a recommendation about the books that they have read. 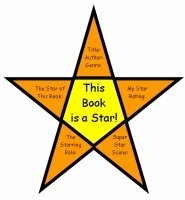 Traditionally, requiring students to write a book review is a task that most students find quite boring. 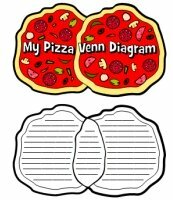 By using these uniquely shaped fish book report projects, your students will dive into this task with enthusiasm! 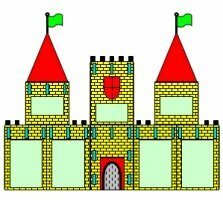 of fish templates that this set of teaching resources contains. I always wanted to create a bulletin board display that would represent the beautiful scenery that I observed living under the ocean. During the summer of 2008, I worked on creating these fish templates and Dive Into Reading Book Reports that represent some of the sea life that I became fascinated with while I was scuba diving. I tried to include sea life that swims and also sea life that you would find along the sand in these templates, so that the finished effect would be a bulletin board display with sea life swimming in the water and sea life along the sand on the bottom of the ocean. The angel fish, puffer fish, jelly fish, turtle, butterfly fish, clown fish, and sting ray are sea life that would swim in the ocean. The eel, sea snail, sea snake, and ocean crab would be found along the sand at the bottom of the ocean. First draft: 12 different versions of this first draft worksheet, and each first draft has a different fish graphic on it. Grading rubric: There are 12 different versions of this grading rubric, and each rubric has a different fish graphic on it. Each of these 12 Dive Into Reading Book Reports contain a grading rubric. Below are examples of the angel fish and sea turtle grading rubrics. These 12 Dive Into Reading Book Reports each contain a first draft writing response worksheet. 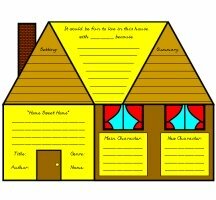 If you have used some of my other book report sets, you will notice that the writing section on these book report projects is shorter in length due to the size of the fish templates that I designed. For these fish shaped book report projects, students write a short summary about their books and why they recommend that other students should read their book. 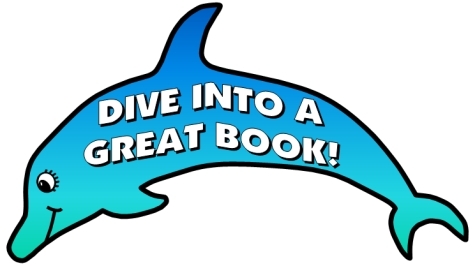 This book report assignment will provide you with a dynamic and colorful ocean themed bulletin board display that will promote and highlight reading in your classroom. Below are examples of the angel fish and sea turtle first draft worksheets. Each of these Dive Into Reading Book Reports contains black and white templates of each fish. 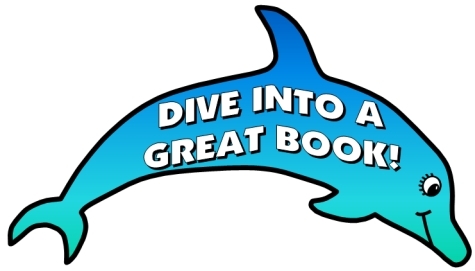 The idea of these Dive Into Reading Book Reports is to be able to create an ocean bulletin board display that has a large variety of different ocean fish in it. For 10 of the 12 fish in this unit, I have created a left and right version of each template so that your bulletin board display will contain fish swimming in both directions. Below is an example of the angel fish black and white templates. 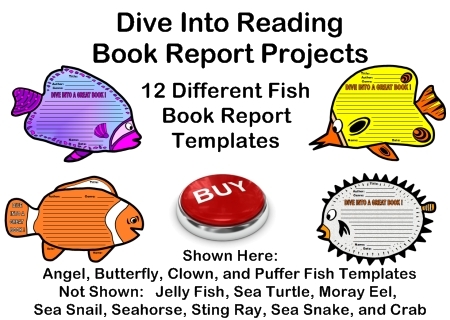 Each of these Dive Into Reading Book Reports has two color versions of each fish for you to print out and use as visual examples for your students. 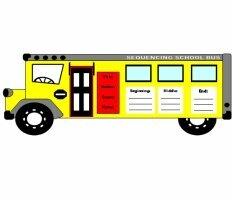 You could also print out the color templates to give to your students, and this makes the finished effect of the bulletin board display very vibrant and colorful. Below is an example of the angel fish color templates. 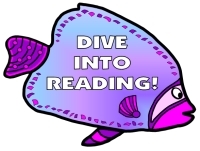 These finished Dive Into Reading Book Reports make a colorful ocean bulletin board display of your students' work that will promote reading in your classroom. Everything that you need to complete these Dive Into Reading Book Reports is included in this set. 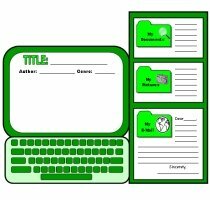 These unique Dive Into Reading book reports can be used any time during the school year. 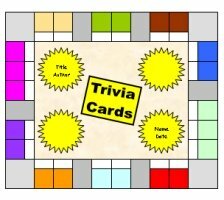 I use this set of resources as my first book report project of the year, and I usually have my students complete this activity during the first week of school. My students pick a book that they read over the summer or their favorite book that they read last school year to write about. Since the writing response area in this book report set is not very lengthy, it does not take me much time to help my students edit and revise their first drafts. After my students have finished editing their first drafts, I give them their final draft fish templates. These are easy to cut out and 8 of these fish are one template worksheets, while there are 4 fish that are two templates that are glued together. During the first week of school, I am able to complete a creative writing assignment with my students that results in a dynamic classroom bulletin board display. 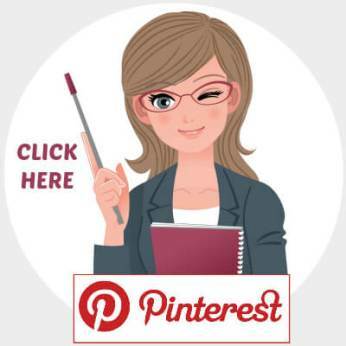 Are you looking for a quick and eye-catching bulletin board display idea to post before Parent Open House or a classroom observation by your principal? 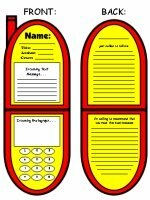 Save this resource set to use right before one of these classroom visits and you will be able to quickly walk your students through completing this assignment and posting it as a display in your classroom. If you teach science and English, perhaps you cover a unit on the Water Cycle or Oceans and these fish book report projects would be ideal to use at the same time. Due to lack of space, I will just be giving visual examples of the color templates below. 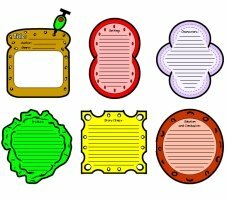 All of these fish templates are also available in black and white templates in this Dive Into Reading book reports set. 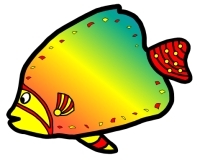 #1: Below is an example of the angel fish color templates. For the majority of these fish templates, I was able to create a left and right version of the template so that there is more variety in the finished bulletin board display of these fish book report projects. #2: Below is an example of the puffer fish color templates. #3: Below is an example of the jelly fish color templates. The jelly fish is two templates and the head is glued onto the tentacles. 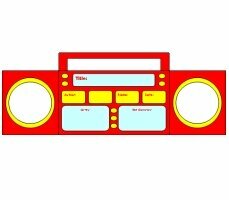 There is only one version of this template because when it is flipped left to right, it looks exactly the same. #4: Below is an example of the sea turtle color templates. The sea turtle is two templates and the head and front fin are glued behind the main body section. #5: Below is an example of the moray eel color templates. #6: Below is an example of the sea snail color templates. 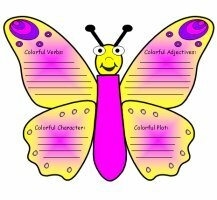 #7: Below is an example of the butterfly fish color templates. #8: Below is an example of the clown fish color templates. #9: Below is an example of the sea horse color templates. The sea horse is two templates and the tail is glued on top of the main body section. #10: Below is an example of the sting ray color templates. #11: Below is an example of the sea snake color templates. The sea snake is two templates and the head and tail are glued behind the left and right sides of the main coral section. #12: Below is an example of the ocean crab color templates. There is only one version of this template because when it is flipped left to right, it looks exactly the same. Do you want to add some colorful accent pieces to your students' fish book reports bulletin board display? This set of matching fish will help you put the finishing touches on your bulletin board display. 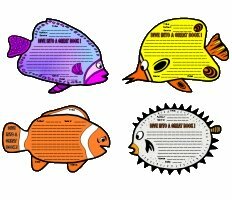 This set includes 10 fish with quotes on them that promote reading and 40 different sized and colored fish templates. You can also use these bulletin board accent pieces for any other ocean theme that you teach during the school year. The clown fish says "Dive into the different genres of literature!" and the puffer fish says "PUFF UP your vocabulary by reading books!" 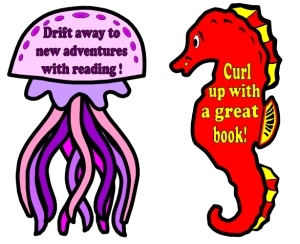 The jelly fish says "Drift away to new adventures with reading!" and the seahorse says "Curl up with a great book!" In addition to the 10 reading fish above, this Dive Into Reading Book Reports set includes a variety of 40 other fish and ocean sea life. I know that it takes teachers a lot of time to assemble their bulletin board displays. Many teachers spend their valuable time cutting out large display letters or making a banner on their own at home on their computer. This time is valuable and better spent on developing your classroom curriculum and grading papers, so I have designed a matching 5 page display banner for your bulletin board. 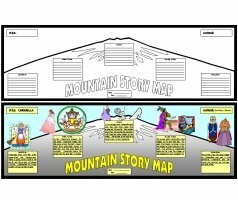 If you have access to a laminating machine, you can laminate your banner so that it is durable and you can use it year after year for your bulletin board display of these fish book report projects. board display banner. The fish in the banner match the fish templates in this set. 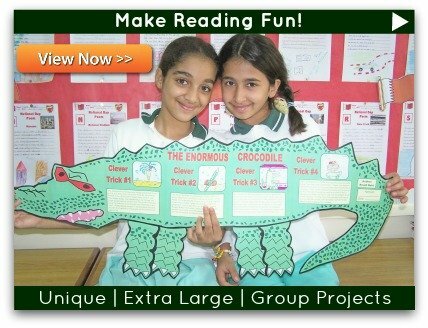 This Dive Into Reading Book Reports set includes two large whale bulletin board displays facing left and right. These large whale displays are 3 template banners that are glued together and then cut out as one large display. These whales are approximately 18 inches in length and 7 inches in width when they are assembled together and cut out. 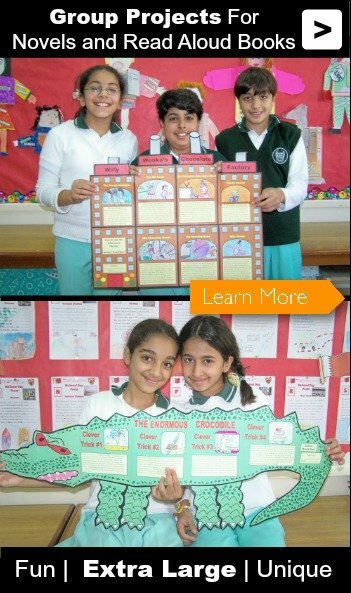 This Dive Into Reading Book Reports set includes two large dolphin bulletin board displays facing left and right. These large dolphin displays are 3 template banners that are glued together and then cut out as one large display. These dolphins are approximately 18 inches in length and 7 inches in width when they are assembled together and cut out. 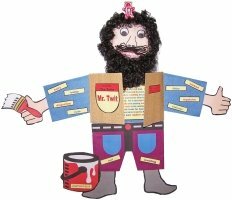 This Parts of Speech bulletin board display set contains 146 pages of printable teaching resources to assist you in getting your students to Dive Into the Parts of Speech! 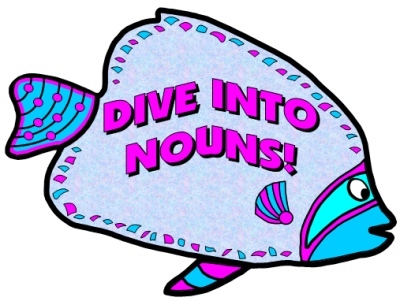 Fish Parts of Speech teaching resource set, click on the link below. 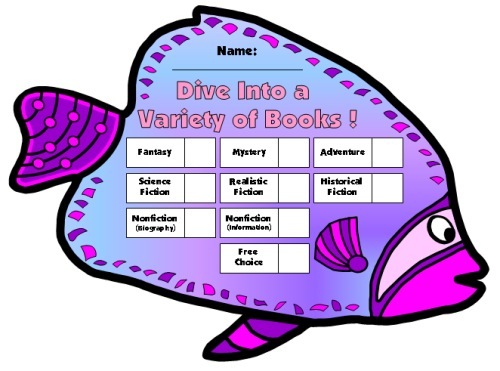 Dive Into Reading Sticker Charts: These fish shaped reading sticker charts will help you to encourage your students to read 9 different genres of literature. 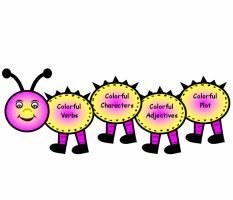 These reading charts will help your students dive into reading and become enthusiastic about reading different genres of literature! 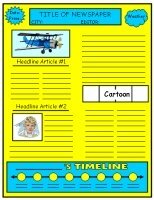 By using these unique reading incentive charts, you will be providing motivation and positive reinforcement for your students to read 9 different genres of literature in the time period that you select. 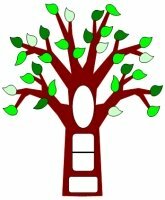 This reading incentive program is divided into nine genres: fantasy, mystery, adventure, science fiction, realistic fiction, historical fiction, nonfiction biography, nonfiction information, and a free choice selection. 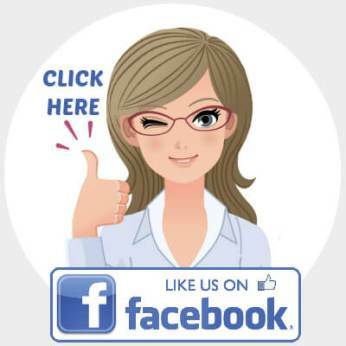 fish sticker charts, click on the link below. 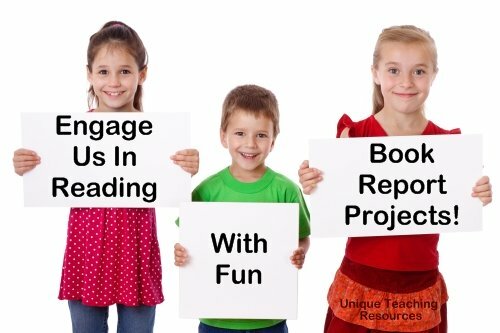 Dive Into Reading Book Reports page.